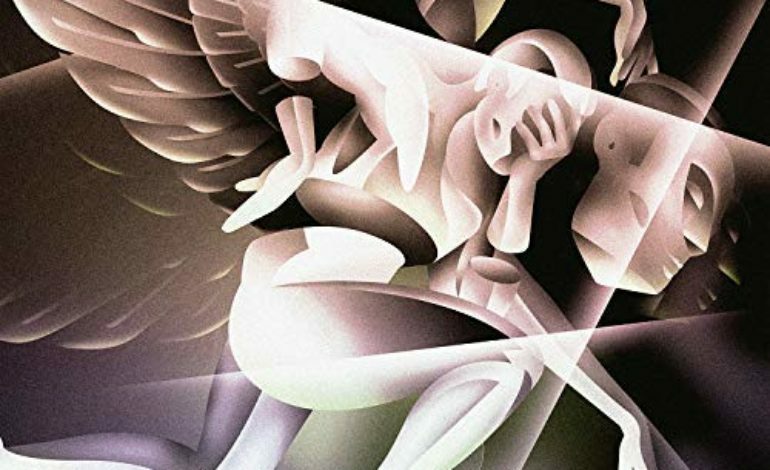 One of the front runners of alternative rock, The Smashing Pumpkins have reunited for their tenth studio album and first in almost 20 years, Shiny and Oh So Bright, Vol. 1 / LP: No Past. No Future. No Sun. The reunion of the original lineup, consisting of lead vocalist William Patrick Corgan, Jimmy Chamberlin on drums, James Iha on guitar and bass and Jeff Schroeder on guitar, the group originally planned to release two EPs in 2018. However, they instead decided to combine the EPs into a full-length album that also serves as the first of a series of albums. For a collection of songs that weren’t all originally meant to be a collection, they fit together perfectly, creating what could easily be considered one of the best albums of the latter half of 2018. Shiny and Oh So Bright, Vol. 1 / LP: No Past. No Future. No Sun. begins with “Knights of Malta.” Corgan has one of the most recognizable voices in rock, and it’s beautifully showcased in “Knights of Malta.” The lyrics are rather uplifting, working well with the ’80s influenced sound of the song as a whole. “Find that open road / Catch that blazing star / And climb out of that hole / To wonder where we are.” The second song on the album is “Silvery Sometimes (Ghosts),” a song that can best be described as very likable. Whether a Smashing Pumpkins fan or not, “Silvery Sometimes (Ghosts)” feels appropriate on any playlist. Some other notable songs off of Shiny and Oh So Bright, Vol. 1 / LP: No Past. No Future. No Sun. are “Travels” and “With Sympathy.” With “Travels” being the third song on the album, it really starts off with a punch. “Travels” has a reminiscent feel to it, kind of like the group is thinking back to their old days as a group through their reunion. “That’s where I belong but / Far from here or else I’m gone.” “With Sympathy” starts with a great guitar riff and drumbeat before launching into a very melodic song. Corgan showcases his vocal range perfectly in this song, which is accurately titled, showing that he can have a voice full of rock, and a voice full of beautiful melodies all on one album. Shiny and Oh So Bright, Vol. 1 / LP: No Past. No Future. No Sun. ends with the heaviest rock song on the album, “Seek And You Shall Destroy.” The guitar riff throughout the song makes it memorable as it’s fast and full of energy. It’s a great way to end the album, as it reminds the listeners of who they’re listening to and what the future may hold. Shiny and Oh So Bright, Vol. 1 / LP: No Past. No Future. No Sun. is available for purchase now.